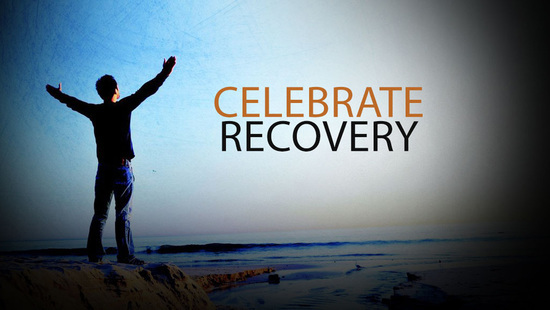 ​Our Celebrate Recovery meets at 7:00 pm every Wednesday for worship and testimony. At 8:00 pm, we break into smaller groups for discussion and support. Childcare is provided! If you have any questions, please contact us.